Both Kia and Honda offer affordable, well-made SUVs, which can make choosing between the 2019 Kia Sportage vs. 2018 Honda CR-V a challenge. Both vehicles have similar starting prices for budget-conscious O'Fallon drivers. The 2019 Kia Sportage starts at $23,750 MSRP, and the Honda CR-V begins at 24,250 MSRP. How else do these SUVs compare when it comes to interior, performance, reliability, and warranties? Let’s find out. Space: The Kia Sportage has 129.3 cubic feet of interior space, while the Honda CR-V has an interior volume of just 105.9 cubic feet. Seating: Both the Sportage and the CR-V transports up to five passengers around Trenton. Infotainment: The Kia Sportage offers the UVO system with 7- or 8-inch touchscreen, and the CR-V has HondaLink. Drivetrain: You get standard front-wheel drive with the Kia SUV, but there is available all-wheel drive. The CR-V also has two-wheel drive or all-wheel drive. Towing: The towing capacity of the Sportage is 2,000 pounds, while the CR-V only tows up to 1,500 pounds. Kia vs. Honda Reliability: Vehicle stability management and traction control are featured in both SUVs, but only the Sportage has front and rear crumple zones and electronic stability control. 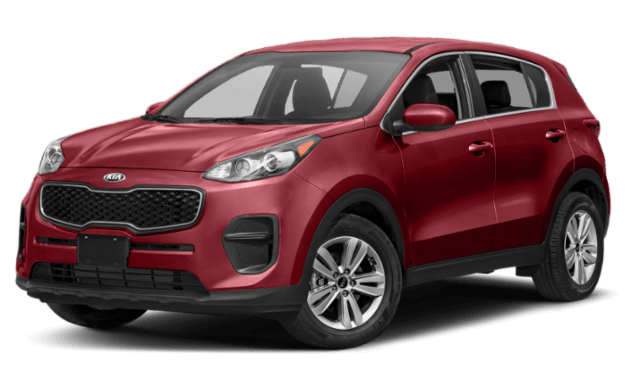 Kia Warranty: The Kia Sportage warranty features a 10-year/100,000-mile limited powertrain coverage, a 5-year/60,000-mile limited basic coverage, a 5-year/60,000-mile roadside assistance plan, and a 5-year/100,000-mile limited anti-perforation warranty. 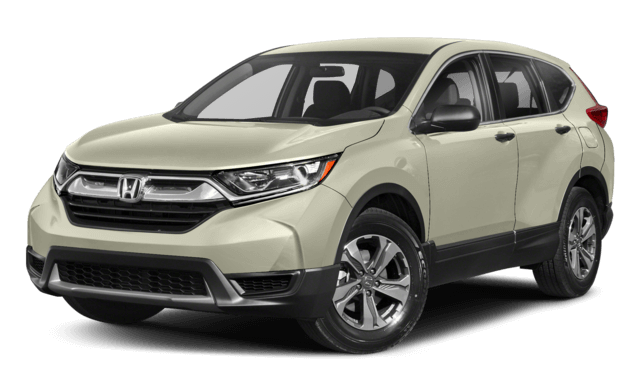 Honda Warranty: The Honda CR-V warranty includes a a 5-year/60,000-mile powertrain warranty, 3-year/36,000-mile limited warranty, and a 3-year/36,000-mile roadside assistance plan. Kia Sportage or Honda CR-V: Which SUV Will You Choose? The 2018 Honda CR-V might deliver a bit more in terms of power and performance, but the 2019 Kia Sportage pulls ahead in affordability, towing capacity, and warranties. 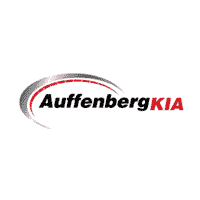 Visit our Auffenberg Kia dealership from Smithton or the surrounding area to learn more about the 2019 Kia Sportage and take it for a test drive. You can also learn more about the Sportage’s incredible all-wheel-drive capabilities. Contact us with any questions in the meantime. You might also be interested in comparing the Sportage to the Kia Sorento.